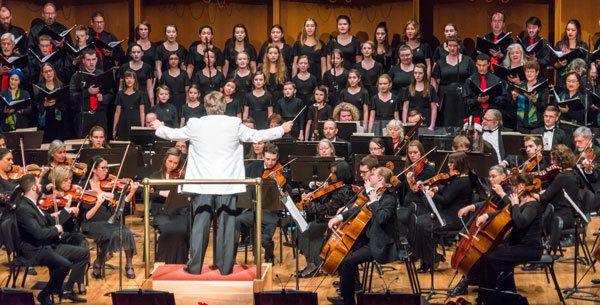 Our chorus consists entirely of volunteer members, making the FSC one of the most dedicated and unique choruses in Alaska. Have a look at our Service Schedule. If you feel that you can commit to the service schedule, simply send us your information and report to the next rehearsal listed on the service schedule. Please note: we are unable to accept new members past the first 3 weeks of the service schedule.